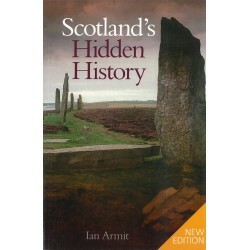 For almost a century, the islands of Orkney and Shetland were under the rule of the Stewart earls - father and son - a rule remarkable for its infamous reputation in island history. For almost a century the islands of Orkney and Shetland were under the rule of the Stewart earls, father and son, a rule remarkable for its infamous reputation in island history. Robert Stewart was an illegitimate son of James V, king of Scots, who seized power in Orkney in the 1560s and was created earl of Shetland in 1581. Robert’s son was the extraordinary and ill-starred Earl Patrick, ‘Black Patie’, whose execution for treason in 1615 brought the era to a close. 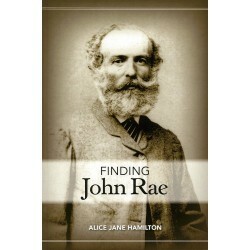 This book has its foundations in two previous books by Peter Anderson, one on each character. 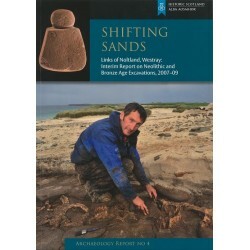 This new book builds on more recent work by the author and by other historians of Orkney and Shetland working in a field which attracts a strong popular island readership as well as an academic one. 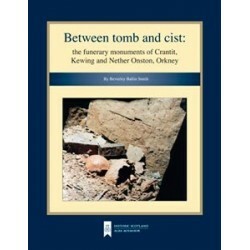 A revised and updated version of the book first published in 1998. 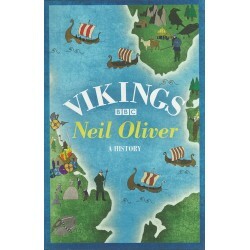 A true story from Norway in World War II. 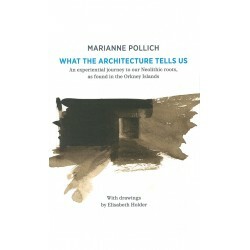 By Bjarnhild Tulloch. An Orkney family reunited after 200 years - separated by distance and culture. 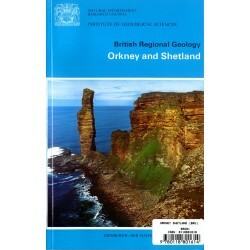 Orkney and Shetland by The Institute of Geological Sciences. 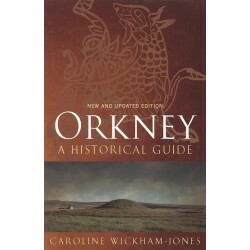 The Story of Orkney Kirks and People by Jocelyn Rendall. 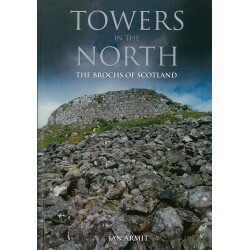 The Brochs of Scotland by Ian Armit. 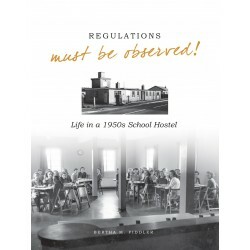 Life in a 1950s School Hostel as remembered by Bertha M Fiddler. 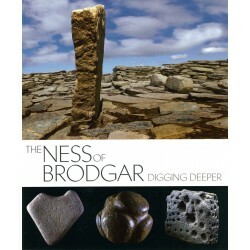 Orkney and Caithness from AD 870 to 1470 by Barbara E. Crawford. The Great River Road by Barbara Huck. 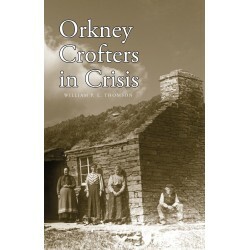 Orkney Crofters in Crisis by William P.L. Thomson. 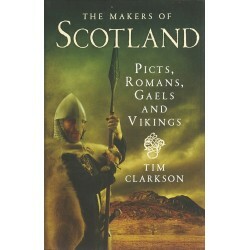 Picts, Romans, Gaels and Vikings by Tim Clarkson. 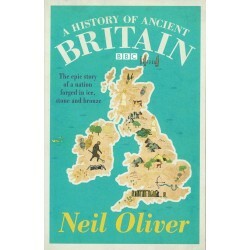 Theepic story of a nation forged in ice, stone and bronze by Neil Oliver. 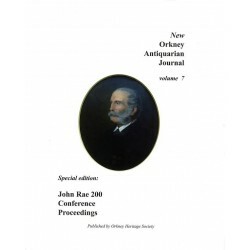 Special Edition: John Rae 200 Conference Proceedings. 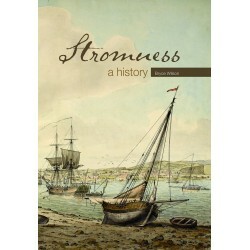 This book takes us on a tour from prehistoric times to the present day. 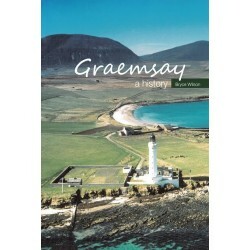 A history of Graemsay by Bryce Wilson. 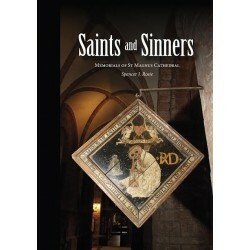 Memorials of St Magnus Cathedral by Spencer J. Rosie. 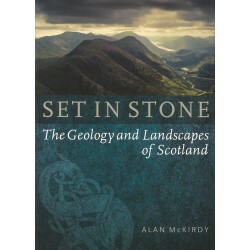 The Geology and Landscapes of Scotland. 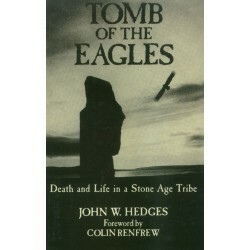 The Celts, search for a civilization, by Alice Roberts. 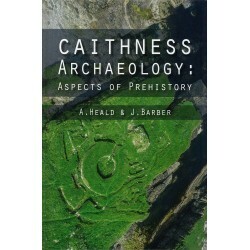 Aspects of Prehistory by A. Heald and J. Barber.